We stock a full range of Rain Water Tank Sanitation Solutions. 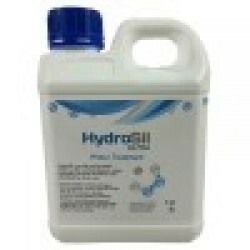 From Leading brands Micropur and Hydrasil Tank Water Sanitisers. When rainwater comes into contact with contaminated surfaces; such as gutterings, rooftops and downpipes, it picks up harmful material such as bacteria, animal & bird droppings. This bacteria is carried through the water and into the water storage device or storage tank. 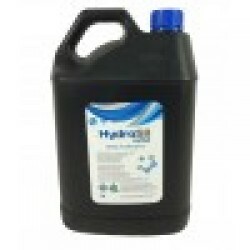 The bacteria can then c..
HydroSil Tank Water Sanitiser Solution 5 Litre Bottle. When rainwater comes into contact with contaminated surfaces; such as gutterings, rooftops and downpipes, it picks up harmful material such as bacteria, animal & bird droppings. 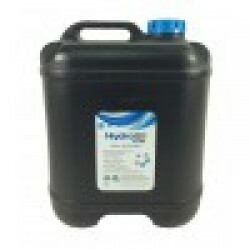 This bacteria is carried through the water and into the w..
HydroSil Tank Water Sanitiser Solution 20 Litre Bottle. When rainwater comes into contact with contaminated surfaces; such as gutterings, rooftops and downpipes, it picks up harmful material such as bacteria, animal & bird droppings. This bacteria is carried through the water and into the ..